Carter, David A. Very Good. 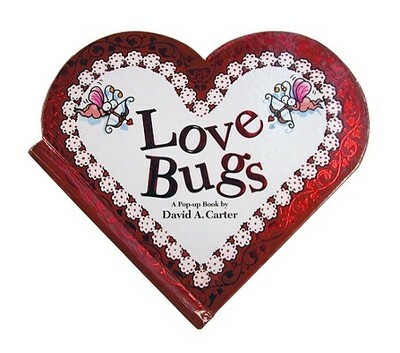 Love Bugs: A Pop Up Book by Carter, David A. Pop-up book. Glued binding. 12 p. Contains: Illustrations. Intended for a juvenile audience. Good. Hard Pop-Up Book. Good, with average condition problems for its age. Book has been read but remains straight, clean, and tight. No internal markings. 1995. Hard Pop-Up Book.